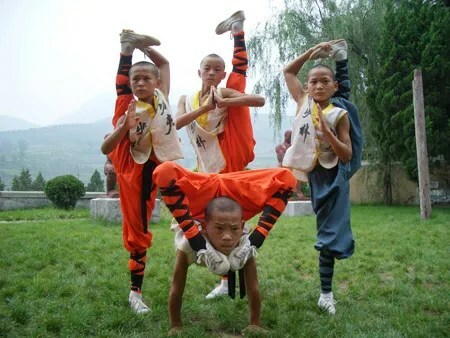 Shaolin Kungfu is a kind of martial arts practiced by monks under the special Buddhist culture of the Shaolin Temple in Henan Province, the middle of China. 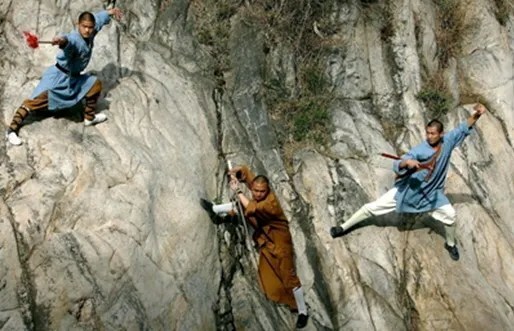 Taking martial art skills and actions as the performance form and Buddhism belief and wisdom as the cultural meaning, the Shaolin Kungfu has a complete technical and theoretical system. 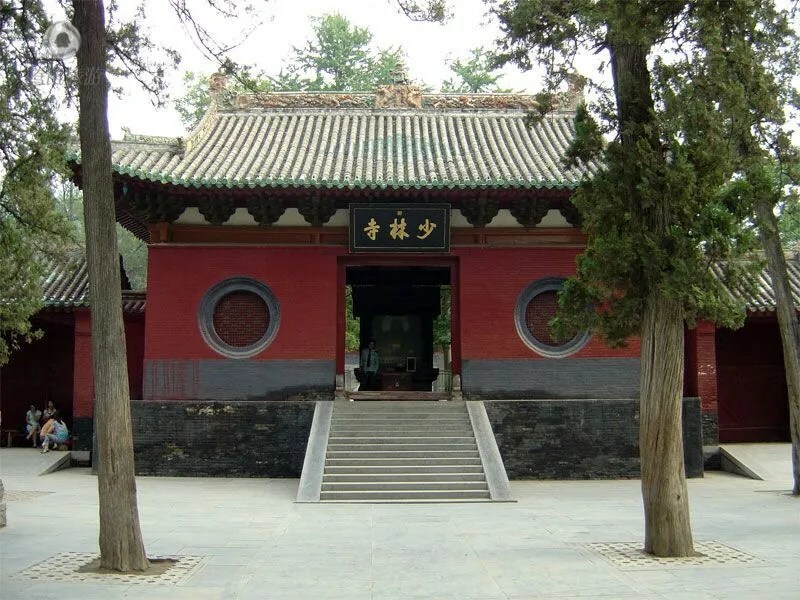 Shaolin temple is considered to be the originating site for the development of the Shaolin Kungfu. 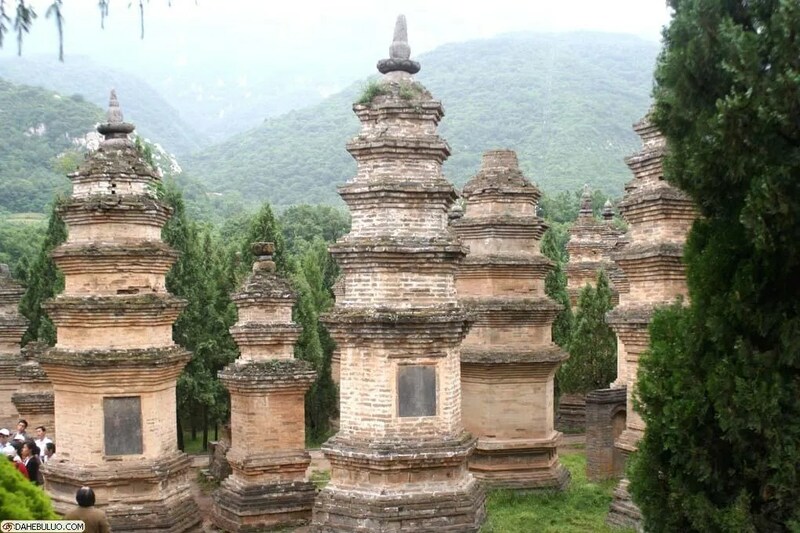 The first Shaolin temple was a Buddhist monastery built in 377 A.D. in the Henan province of China. In 527 A.D. a Buddhist prince, Bodhidharma, or Da Mo in Chinese, traveled to the temple for religious teaching, but found the monks weak and in poor health. To find a way to give the monks strength and vitality, Da Mo locked himself in a room for nine years of meditation. 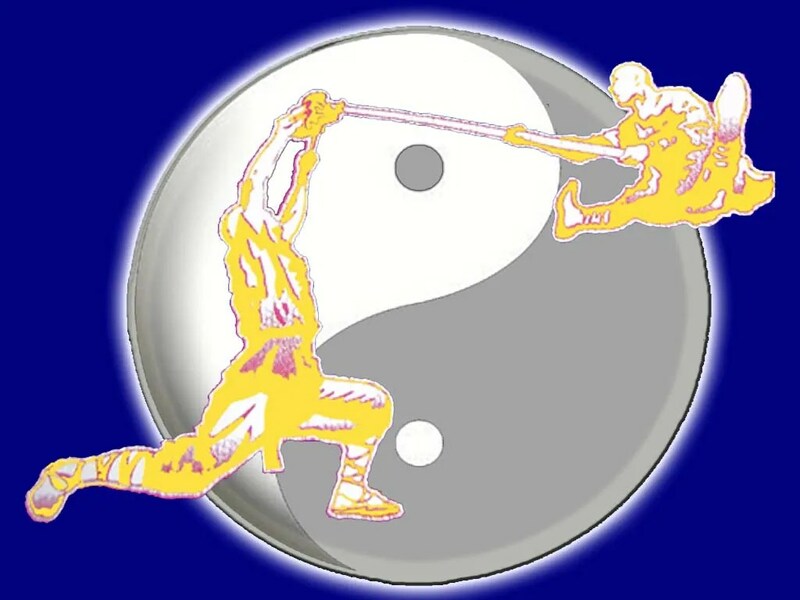 His resulting work, Yi Jin Jing, a series of exercises which developed strength, vitality, and internal energy, is considered the original Shaolin martial art. The Shaolin Sect of Kungfu has the widest coverage, the longest history and the largest number of boxing varieties in China’s central plains region. According to martial art books registered by the Shaolin Temple, there are several hundred sorts of routines of Shaolin Kungfu practiced by monks of generations, among which, several dozen are the representative of boxing routines that have been handed down. In addition, there are 72 stunts and Kungfu of special sorts like capture, wrestle, discharging bone, point percussion and Qigong. Altogether 255 routines of boxing art, weapon and mutual practice are still practiced today. Each set of Shaolin Kungfu contains a series of movements which are based on the human anatomy and natural movements of the body. The movements within each set emphasize the mixing of action and repose, balancing of Yin and Yang energies, combining soft and hard movements, and exhibiting one’s spirit of vitality in the postures. 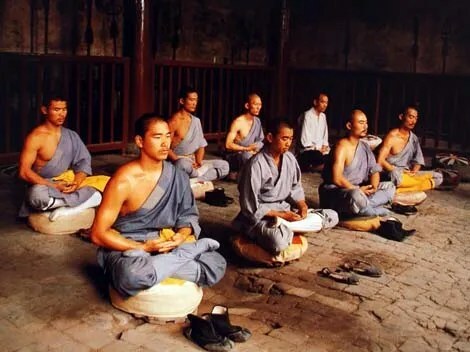 Among the principles of these movements, the most important one is the ‘The Six Coordination.’ They are the coordination of one’s hands with the feet, one’s knees with the elbows, one’s shoulders with the hips, one’s mind with the intent, one’s intent with Qi, and one’s Qi with the physical strength. Training involves not only the training of the whole body, but also one’s whole body, which covers the hands, eyes, body, footwork, and the knowledge in martial applications, so that they will act as one, naturally and effortlessly. The Shaolin Kungfu is an outstanding representative of the Chinese martial arts culture, and is the most representative performance form of the Shaolin culture. 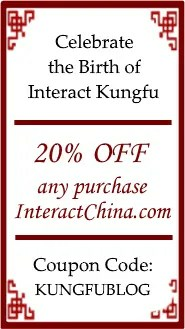 The wisdom of Buddhism has endowed the Shaolin Kungfu with profound cultural connotations. The Buddhist commandment has evolved into the commandment of Kungfu practicing, displayed by the Kungfu morals of the practicers. This evolvement has endowed the Shaolin Kungfu with such characteristics as abstention, modesty and reservation, as well as taking regard to the inner strength, terseness and to winning by striking only after the enemy has struck.